Strong Young Urban is popular and everyone wants to talk about us! Check our appearances in print, on national television and on the internet. On The Internet SYU is also wel known on the internet. You can see photos of our store at the website from the wel known photographer Jan van Breda. You can find us on consumer websites like IAmsterdam and Shopgids. SYU is trendy and ready to make it happen, follow us and stay up to date by becoming member of our social profiles on Facebook and Twitter. 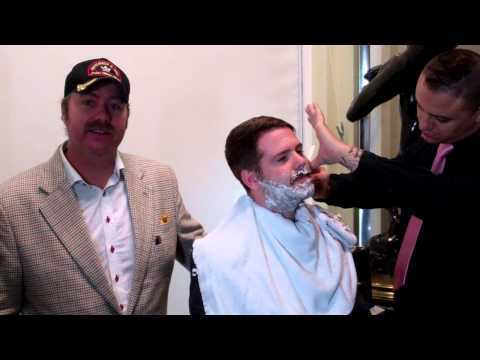 On TV SYU Grooming Center present at Movember 2012. Each year during November, the Movember Foundation is responsible for the sprouting of moustaches on thousands of men’s faces around the world. The aim is to raise vital funds and awareness for men’s health, specifically prostate cancer and testicular cancer. 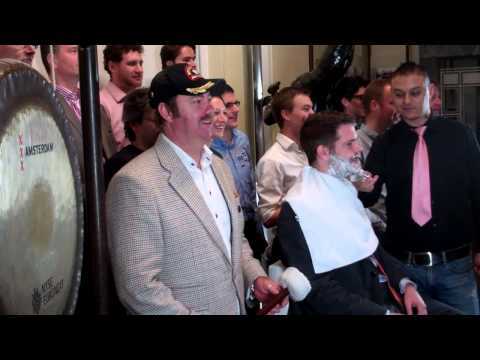 JC, Australian founder of Movember sounds the gong in Amsterdam supported by SYU men’s gear and grooming center. The sounding of the gong is a reminder for people to get involved and support this great charity. Register at www.movember.com and get clean shaven for the start of the month, or simply donate and support a team. SYU was on BNN talking about Men Waxing. See the video below Yesman visits SYU. He gets a brand new hairstyle and his chest waxed SYU was on national television on the 11 september 2009 in NOS Journal . 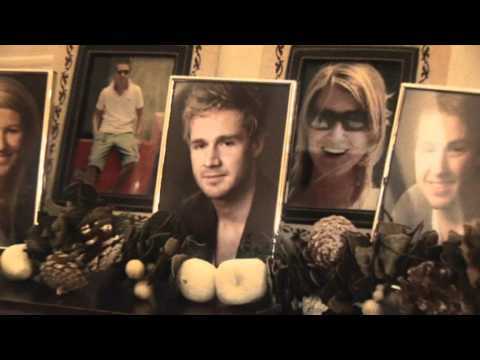 The video below is the video that was aired, which features our store and treatments we offer. In Print Newspapers and magazines such as Metro, Het Parool and NLmagazine has featured us and our talents.